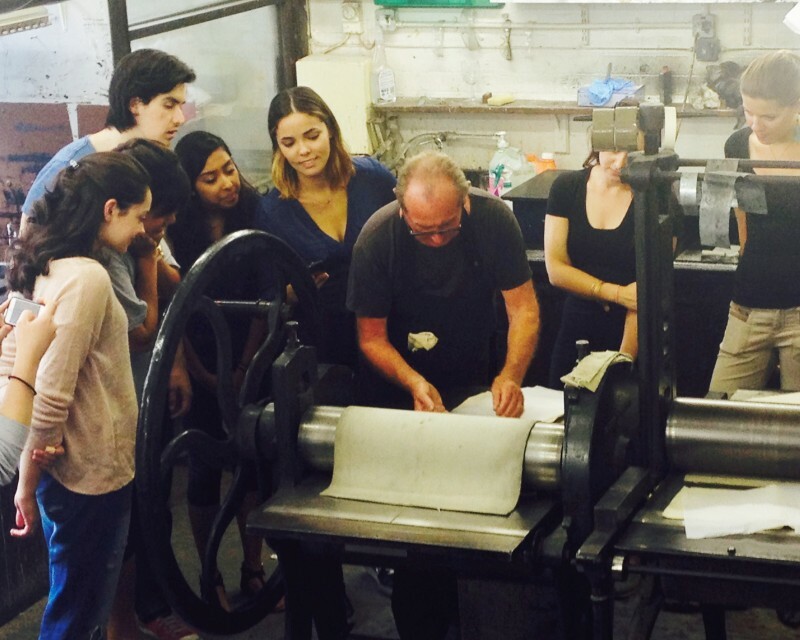 A warm welcome to Professor Saree Makdisi and his students from UCLA Department of English visiting from Los Angeles (USA) for an etching workshop here in our Print Room, run by Professor Michael Phillips, using reproductions of William Blake’s etching plates. 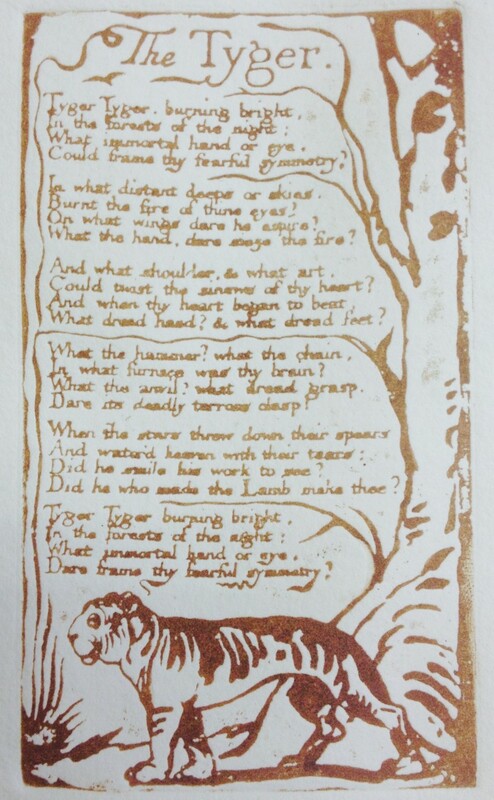 Professor Michael Phillips’s website features an 8 min video on the reproduction of these plates, which was produced in partnership with the The British Library: www.williamblakeprints.co.uk. 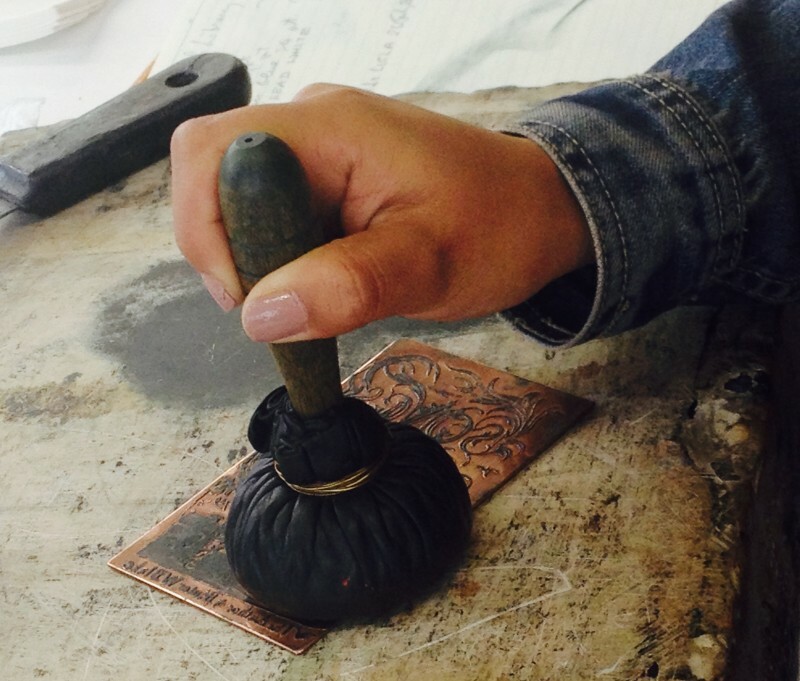 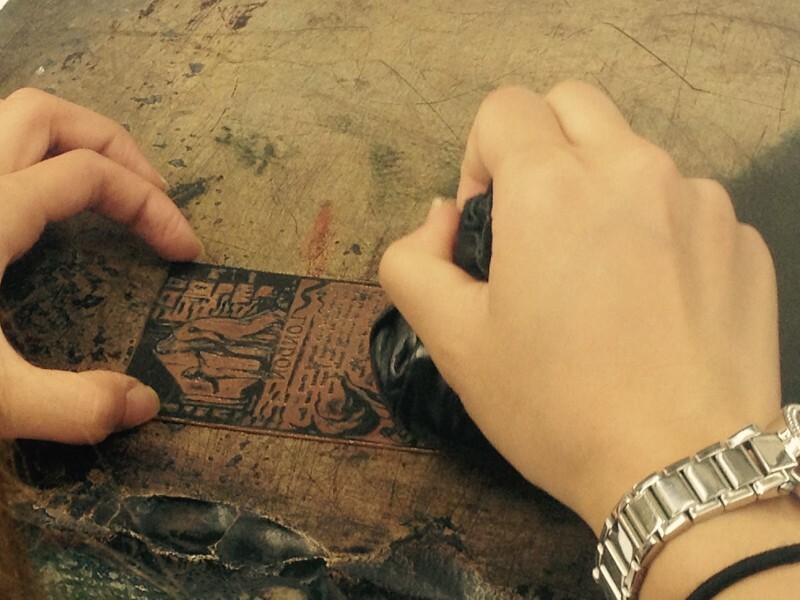 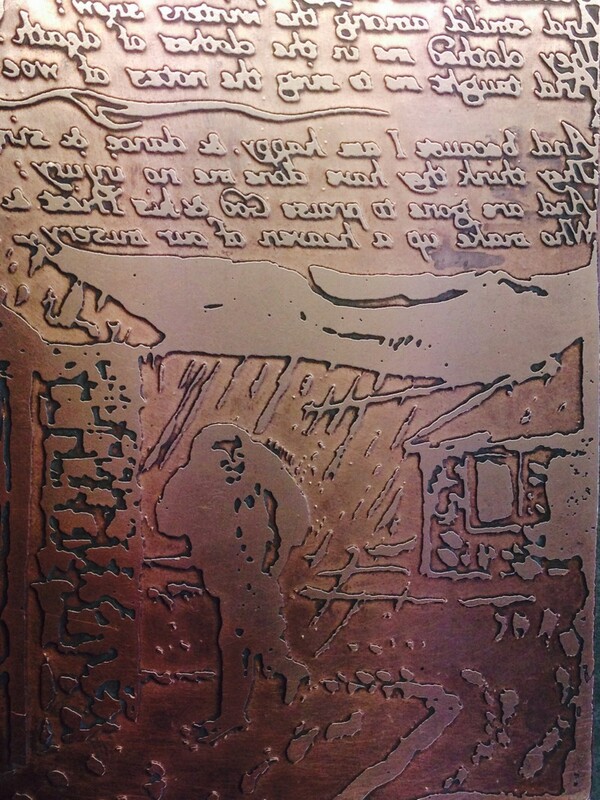 We were delighted to host this workshop, as students from UCLA worked from the reproductions of William Blake’s etching plates, learning about the etching process first hand and printing their own versions of Blake’s etchings.